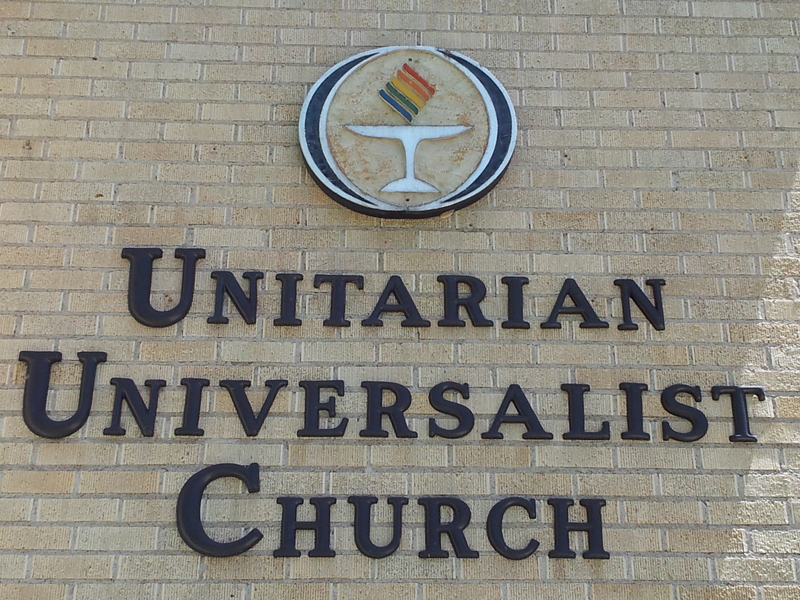 WHO WE ARE: We are a supportive, free thinking community searching for spiritual connection, offering respect for differences and providing an affirming forum for expression and examination. WHY WE ARE HERE: We come together to affirm as well as nourish our search for enlightenment and spiritual wholeness through a joyous collaboration in fellowship and service to each other, our children, and our community. WHAT OUR VALUES ARE: We value the individual freedom to speak, search and promote human life’s greatest assets: the divinity of humankind; the love of nature and its importance in sustaining us; the joy of diversity and the delight in exploration; and the privilege of loving and honoring our families, friends and world community, nurturing and upholding each person’s quest for the realization of these values. WHERE WE LOOK FOR GUIDANCE: Our quest finds guidance in the inner quiet of the self as well as through the experiences achieved in living life to its fullest. We give call to our elders and our children, to nature in all its diversity, to the world’s cultures and to science. We reject the dogmatic in favor of the variety offered by humankind’s great writers, artists, teachers, ministers and philosophers while maintaining a respect for the integrity and profound wisdom of the common man and woman, of all cultures, of all times. WHAT WE PROMISE: We promise to open our hearts and minds in joyous acceptance of each person’s journey on the path to spiritual growth and learning; to foster that education and aid its pursuit; to give our children the same inspiration; and maintain the view that all inquiry is valid and worthy of loving support. This we pledge to ourselves and to our religious community as we move outward in support of justice and peace. Please feel welcome to attend the meetings, activities, or services that you see posted on this website. 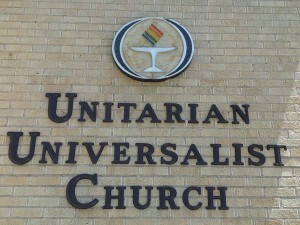 Also be sure to visit the UUCC (Unitarian Universalist Church of Cheyenne) FaceBook page.